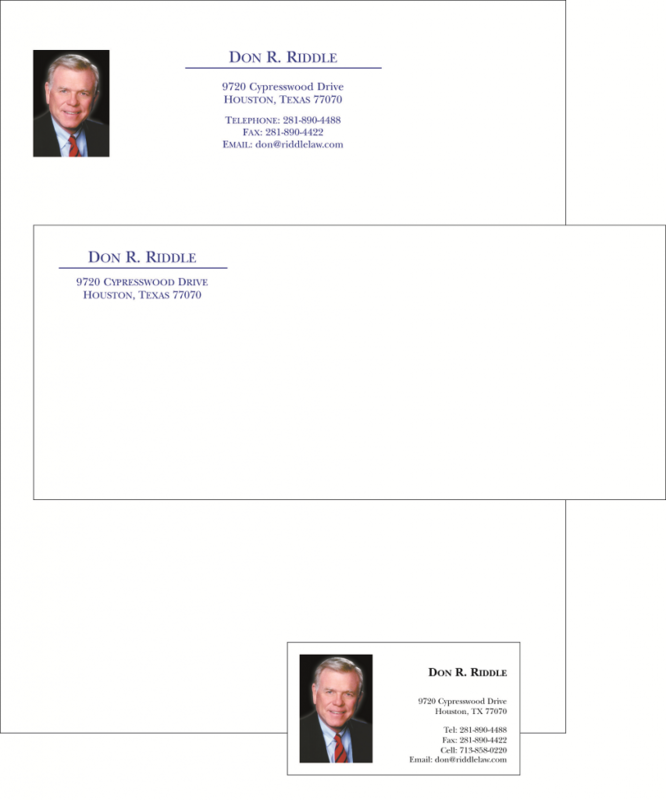 Lone Star Quick Print offers printing and design services for professional, business letterheads. 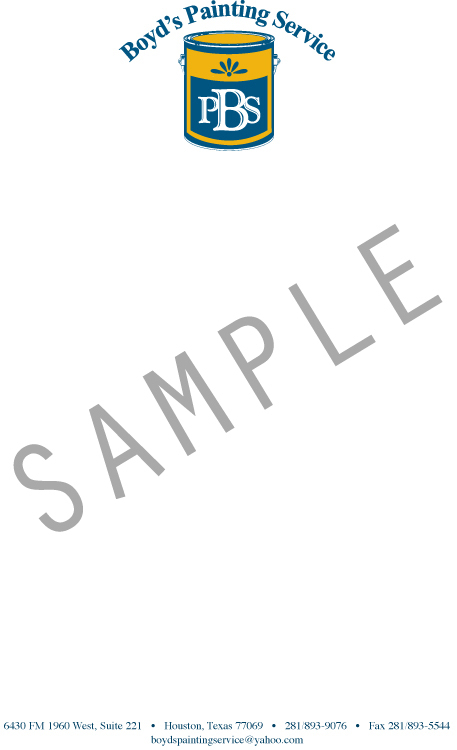 Letterheads appear at the top of papers to display basic corporate information and visual branding elements such as logos and colored background patterns. They are traditionally used for hand-written stationary so they can be printed to pages in bulk, which can then be written upon on individually. However, in modern times they are often also stored digitally in order to be printed simultaneously with other printed content, usually text. 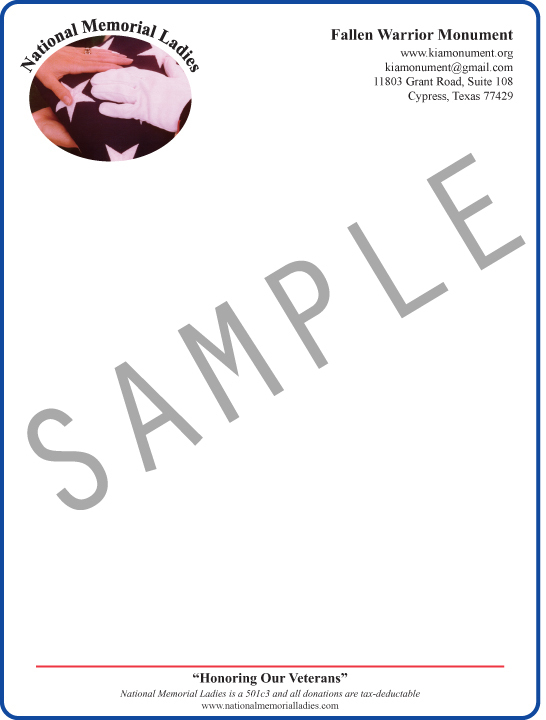 Lone Star will provide you a digital copy of your design for this purpose, along with clear instructions for printing with it. Whether your letterhead design is complete or still a work in progress, Lone Star wants to make it a physical reality by providing you our printing services. Take advantage of our industrial-grade printers and the oversight of our quality-control printing experts to achieve letterhead prints that are exceptionally high quality while still being affordable. If you have a conceptual idea in mind, our design team can make it a reality. We’re also happy to start from a clean slate; once we get to know your company and understand your brand values, we can complete your design from start to finish. Let us apply our years of experience and industry knowledge to craft a letterhead for you that is truly distinct and that will exude confidence in your company. A professionally designed letterhead on a crisp, high-quality print will increase the impact of your professional or personal correspondence. Use the customer information form provided on the left to communicate your service needs and information requests. Or call us at (281) 440-1935 and speak to our friendly staff. We hope to speak with you soon to discuss all your printing and design needs. Lone Star Quick Print is located in NW Houston and supplies clients, both local and nationwide, with our custom printed materials and graphic designs.